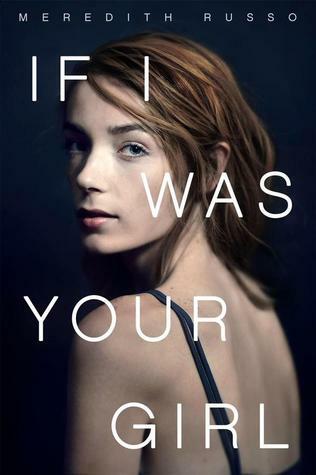 My favorite part of being in YA Diversity Book Club is reading and bringing attention to stories that promote a more inclusive -- and thus more interesting -- view of the world. My least favorite part is that we don't have time to READ ALL THE THINGS! Alas. Below are a few of my most anticipated diverse reads for 2016. 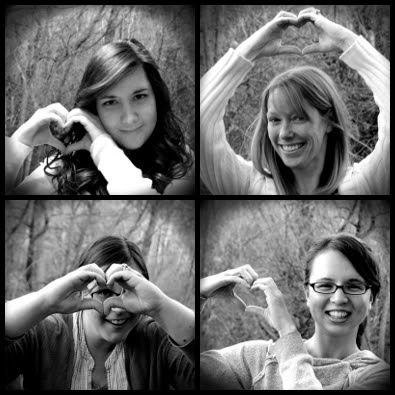 Hopefully we'll pick some of them for #YADBC. The rest I will (happily) just have to tackle on my own! World travel + time travel + sea travel, written by a biracial Hawaiian. 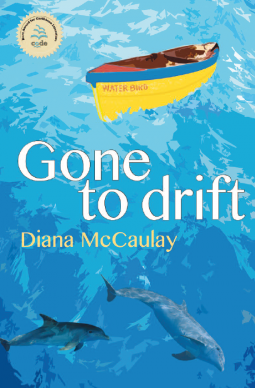 Set in a Jamaican fishing village, a boy goes searching for his grandfather, who is lost at sea. 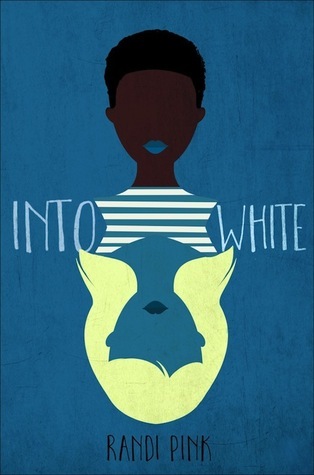 The YA debut of an award-winning Jamaican author. High fantasy inspired by Indian mythology. For a taste of this writer's achingly lovely style, check out her short story "The Star Maiden." A trans girl falling in love, nervous the boy will not accept her past. Written by a trans woman. 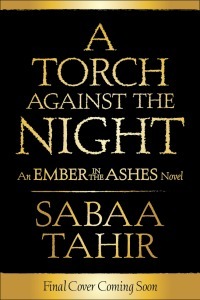 Sequel to our April 2015 pick, AN EMBER IN THE ASHES, which I loved. A black girl in the Bible Belt prays to be white. Her wish comes true. To see what Lucy is looking forward to this year, head over to The Reading Date. To see what Sandie is looking forward to this year, check out Teen Lit Rocks. 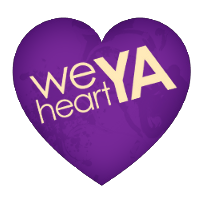 And as ever, you can find the entire YA Diversity Book Club archives on Tumblr, including author interviews and upcoming selections. Hope you will read along with us! That is the hardest thing that we don't have time to read everything! 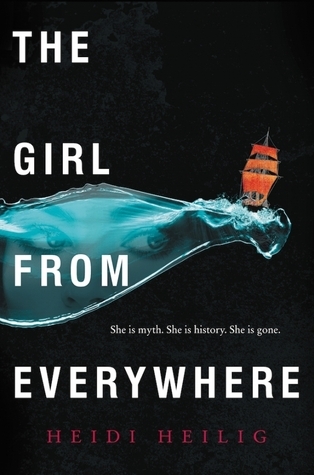 Looking forward to reading and chatting about The Girl From Everywhere with you. 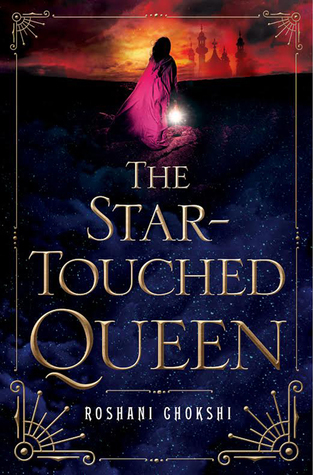 I can't stop look at the cover of The Star-Touched Queen! So many good picks!